Long back I had got this award from Huma, which is called Quintet Radiance award. Following are the rules of the award. Energetic like many others whom I admire. Nayana is my three year old daughter. Relationships which are complicated but lasts life long. eXtra mood swings from long time. Zealous to live life to the fullest. 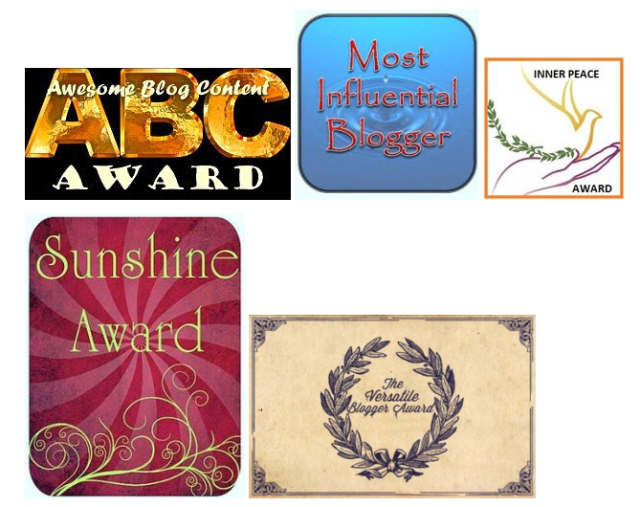 Now for passing the awards to fellow bloggers from my blog roll. Anyone who reads this post is tagged. How about that?! I would write the same things about me too! Nice to know a little more about you!